Do you all feel that? Spring is finally in the air! 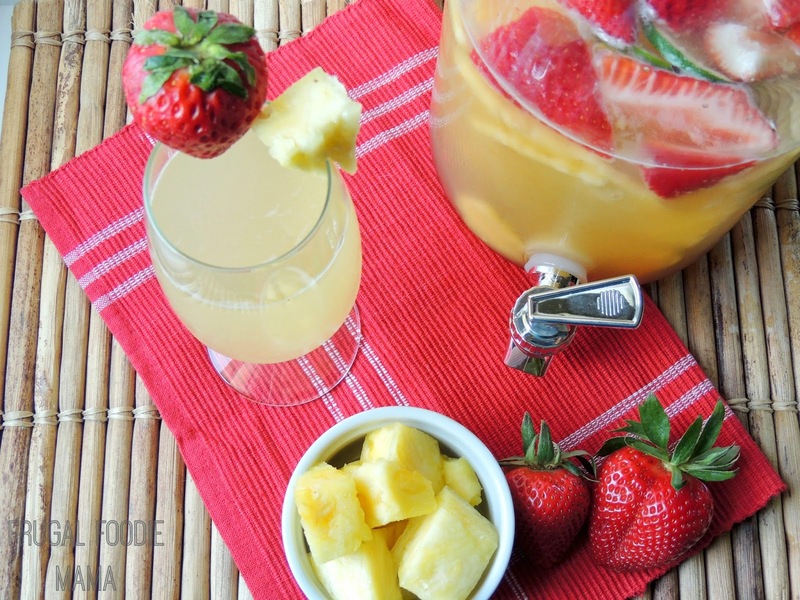 :) And with spring comes weekend brunches and lazy afternoons on the deck taking in the sunshine and warmer weather. 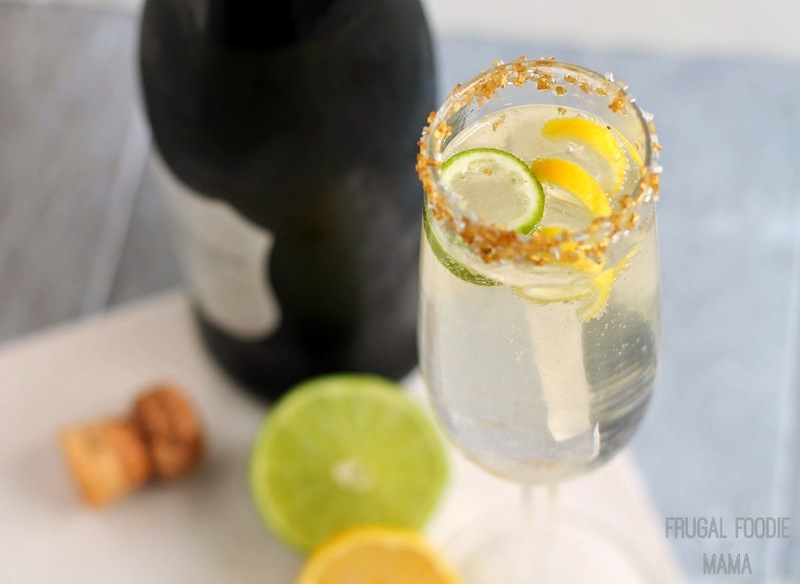 For me, spring also means serving a refreshing, sparkling cocktail that reflects the mood of the season. 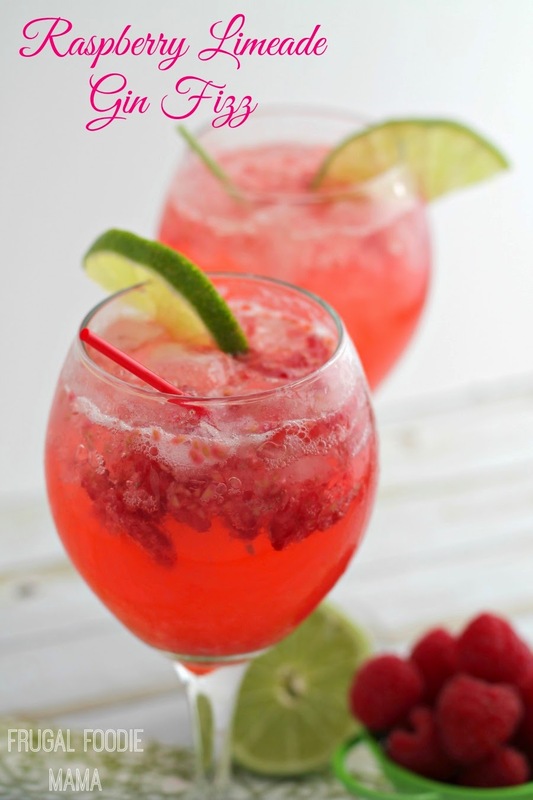 When you combine fresh raspberries and lime with bubbly club soda and a little gin, you just can't go wrong. 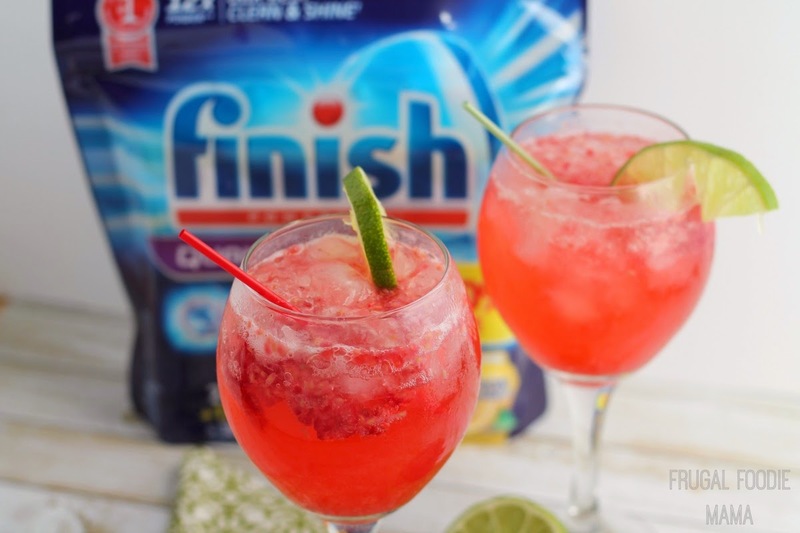 That is unless the glassware you are serving this perfectly spring cocktail in is far from sparkling. Nothing dampens a bright & cheery cocktail quicker than dingy glassware- Am I right, folks? Seriously, you all- these tablets create a clean you can not only see, but that you can also feel. You know that squeaky clean feeling? Yep, that! 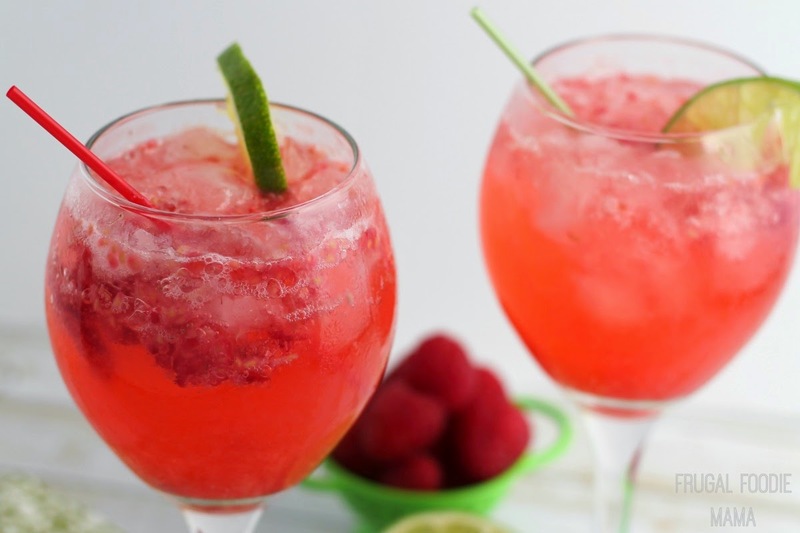 Add the raspberries to a cocktail shaker. Squeeze the juice from the two lime pieces into the shaker and then throw in the actual lime pieces. Using a pestle, muddle the the raspberries and lime together. Pour in the gin and simple syrup. Place the lid on the shaker and give it a quick shake. Filled two sparkling glasses with crushed ice. Strain the mixture in the cocktail shaker evenly into the two glasses. 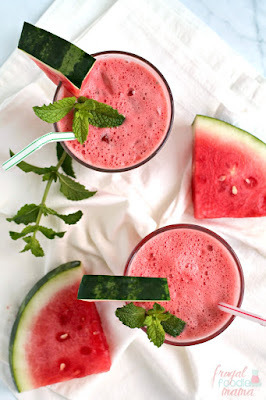 I spooned out a little of the crushed raspberries into each glass for added color and flavor. Top each glass off with club soda and give a little stir with a cocktail straw. 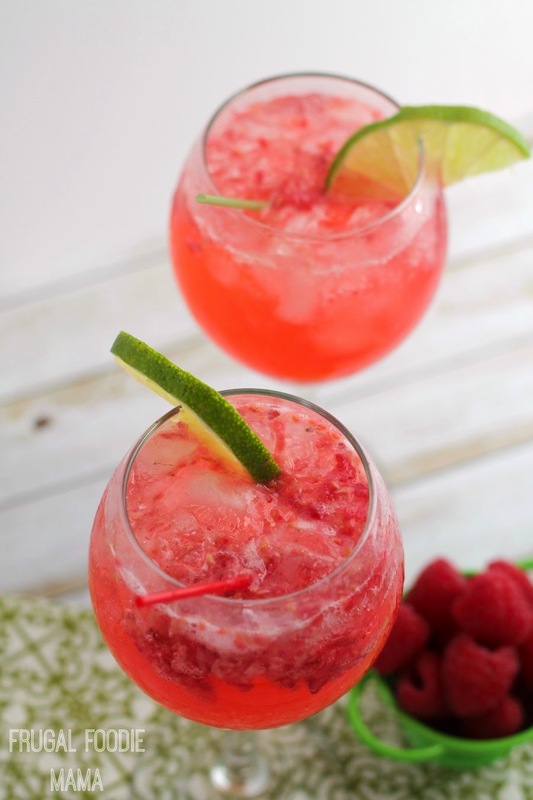 This sparkling Raspberry Limeade Gin Fizz would be perfect to serve for a spring brunch or a girls' afternoon on the deck. Which cocktail or drink would you like to see sparkle and bubble in glassware shined and protected by Finish® Quantum Max™ tablets?